Happy Victoria Day. Boutique Amimoc. Bauhaus New Spring Menu and Wine Club. Fenntessa at Lynn Steven. Kaboom Atomic Trivia. Poly Rock. Tempranillo. 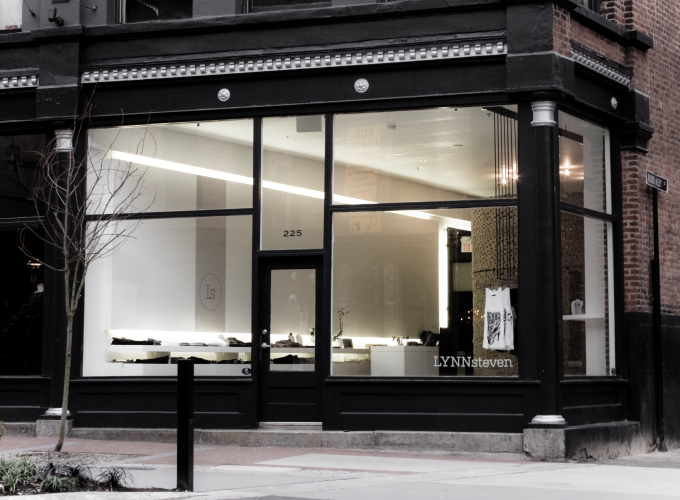 This Week In Gastown. 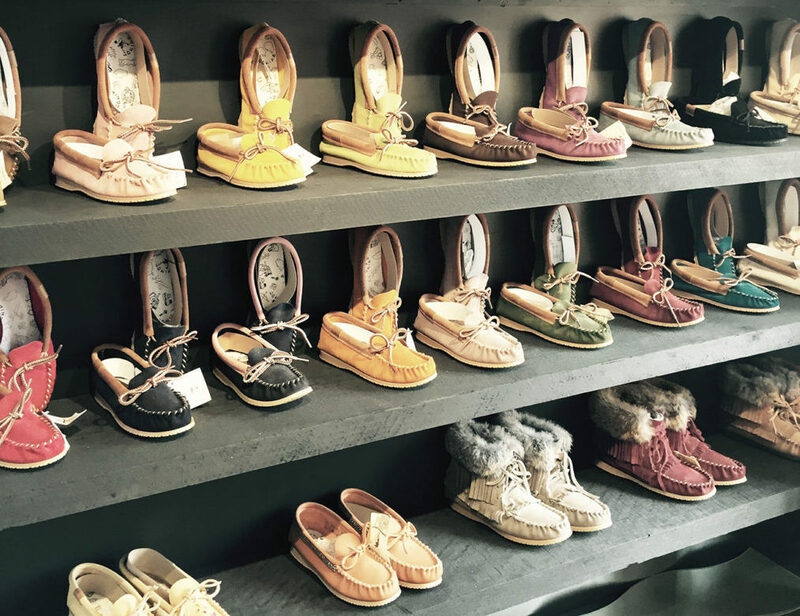 All are welcome to come celebrate the grand opening of Gastown’s newest specialty shoe store, Boutique Amimoc – a Quebec based footwear brand that creates high quality moccasins and mukluks made and designed the original way and crafted by masters. There will be a discount offered, appies, a $1000 gift certificate giveaway and a special guest! Bauhaus has just released this season’s Spring Tasting Menu, the first created by new Co-Executive Chefs David Mueller and Tim Schulte. 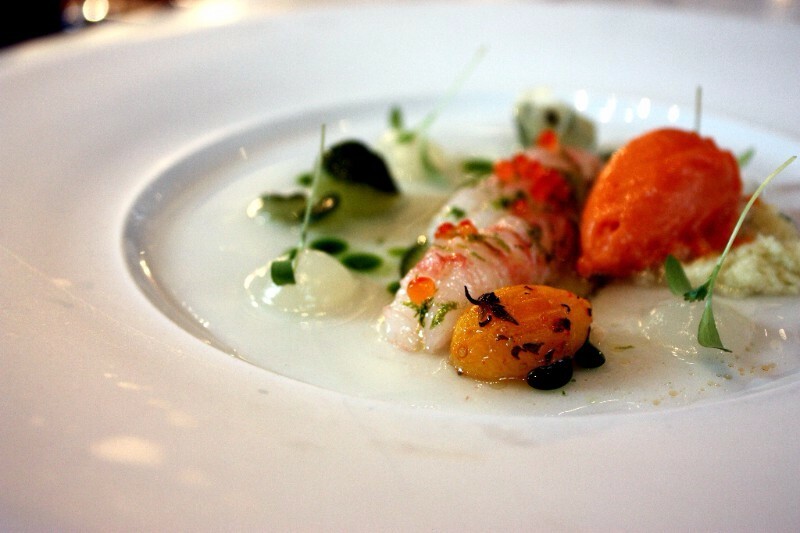 This menu is season-driven, featuring locally-sourced ingredients. Available at two different price points (4 courses for 79 / 6 courses for 99), and wine pairings (54 / 70). 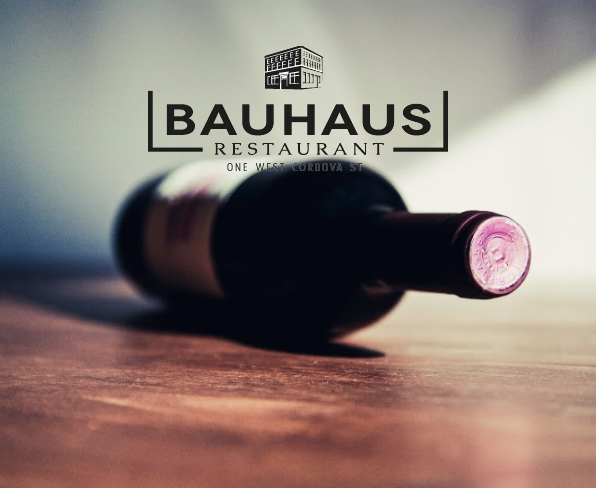 For just one evening only on May 24th, Bauhaus has partnered with CheckMate Artisinal Winery out of Oliver, BC, to showcase a portfolio of their impeccable wines, expertly paired with a bespoke five-course Chef’s Menu by Executive Chefs Tim Schulte and David Mueller. Tickets are $100.00 per person including wine, excluding taxes and gratuity, and with only 25 exclusive seats available this exciting event will sell out quickly. FENNTESSA is popping up at LYNNsteven 2.0! Come to the shop Thursday, May 25th from 3-7PM and check out the latest from local swimwear line FENNTESSA. Robyn & Cami will be on hand to help you find the perfect fit and to make sure you’re summer ready! Summer is just around the corner, right? We’ll have some summer bevvies on hand as well. Hands up if you are ready for summer! Kaboom! Its Trivia time on The Portside! 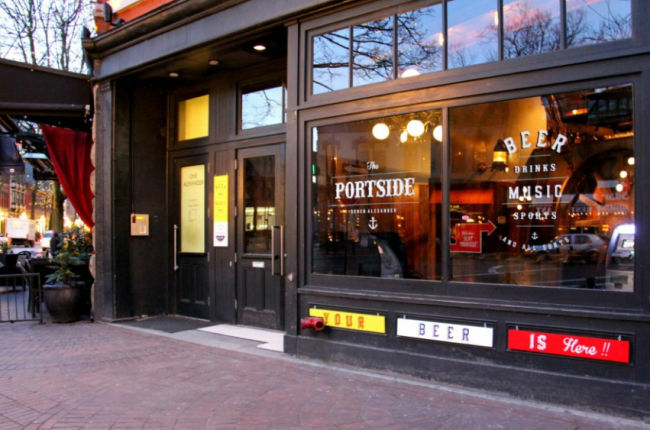 Don’t miss good times with Portside’s hilarious host – amazing drink specials – and sweet prizes every Monday night! 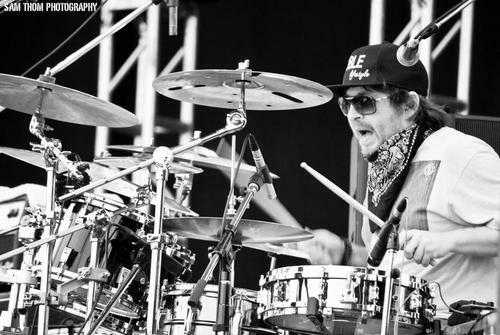 Andrew Rasmussen on Synths, and Timothy Proznick on Drums, are POLY ROCK. This performance will take you on a journey, venturing into the sonic realm of improvised electro fusion, jazz, and synth funk. 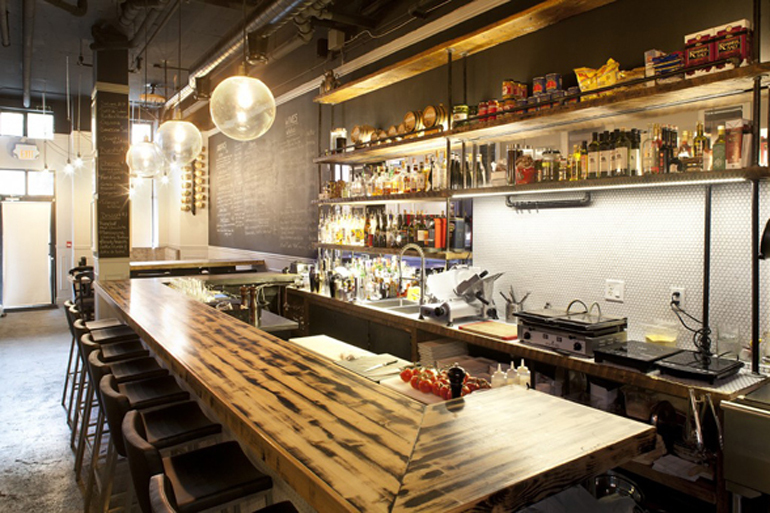 Gastown chef/restaurateur Bill Robitaille (creator of Notturno and Kozakura) has developed his latest concept, inspired from his experience living and cooking in Spain in 2008. Now open on Carrall Street, Tempranillo is a Spanish-inspired 26 seater where Diners can expect about 20 dishes on the menu plus plenty of Spanish wines, some Basque ciders, 3-4 batched cocktails, sherry (natch) and local beers. 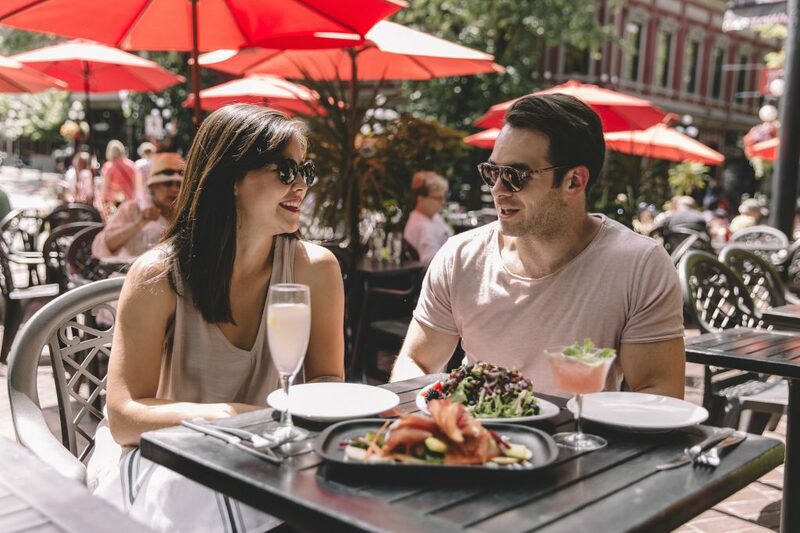 For more events in Gastown this week – click here.